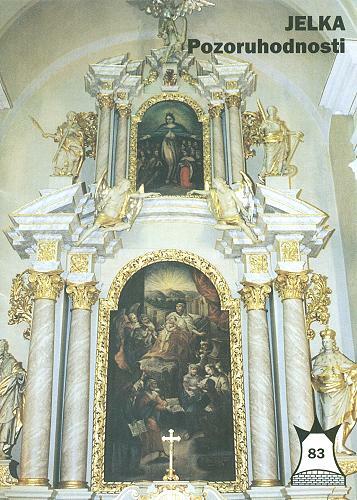 Tourist-Channel Slovakia - Jelka Tourist-Channel Slovakia: New homepage! Village Jelka has 3800 inhabitants and it's one of the biggest and oldest farmhouses in the district of Galanta. Maly Dunaj with its innumerable dead sides influenced life of village. Maly Dunaj snakes almost 23 kilometres in south part of village's area. Its importance history apart of fishery supported those, not long ago there grinded seven water mills. The name of village is first time mentioned in king's deed of donation in 1197, in the version of ILKA (deed of King Belo IV from the 1239). Adornment and pride of village is Nemeth´s water mill, which was reconstructed in years 1992 - 1994 and municipal open-air museum. At the and of 19 century and at the beginning of 20 century was in cadastre of village Jelka in service seven water mills. 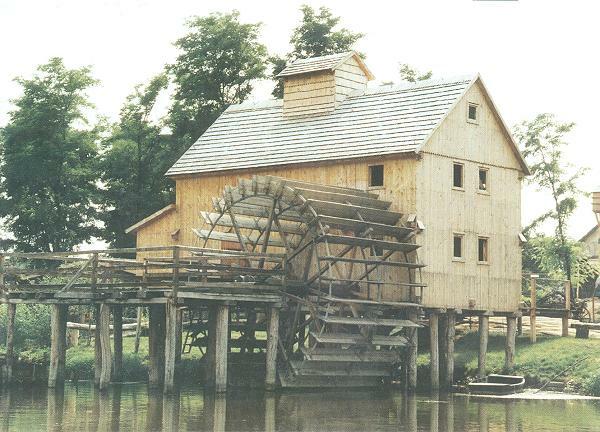 Nemeth´s mill was built in 1894 like floating, in 1906 was rebuilt and anchored on the hood, this way it worked till 1951. The next notability of village is proprietary tree, sycamore.